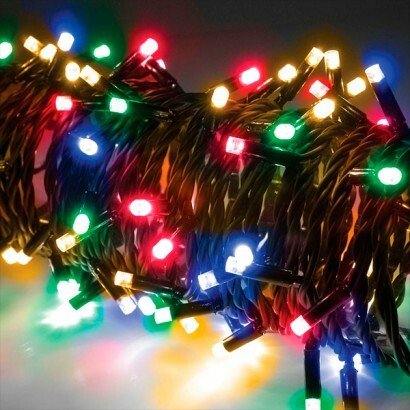 These battery powered LED string lights have 8 pre-programmed sequences, adjustable via the included controller. Switch the lights on to activate an operating cycle of 6 hours on and 18 hours off, with the lights coming on automatically at the same time each day. 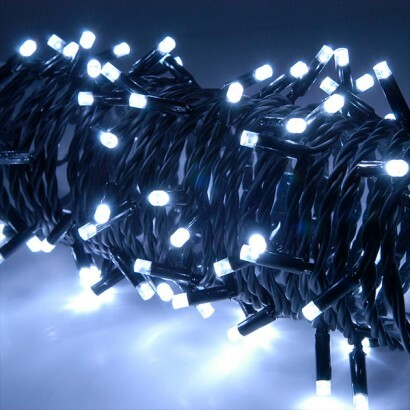 High quality LED’s have a long lifespan and are energy efficient, whilst the waterproof battery compartment makes these pretty string lights ideal for creating festive lighting displays both indoors and outdoors. Fantastic product, only wish i has gone for more lights, as you use up 80 very quickly. I put these on a tree outside and they have been brilliant, even in the stormy weather we have had recently. I would recommend these light to anyone. Thank you glow for the excellent service. These lights look very impressive, with a good range of lighting effects. As someone else has already mentioned, the batteries that come with the lights do not last long (a few days). Just replaced with Duracell, so we will see. I couldn't be more pleased with my order. 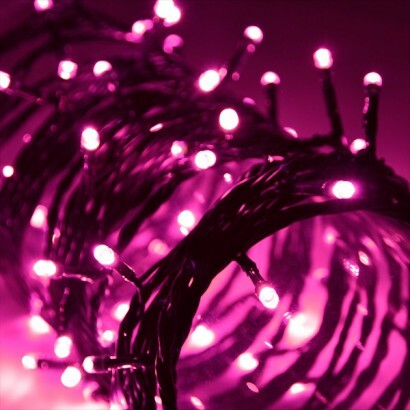 The lights are "brilliant" and they will certainly "light" up Christmas.